How does the Illuminating Window get more tables? 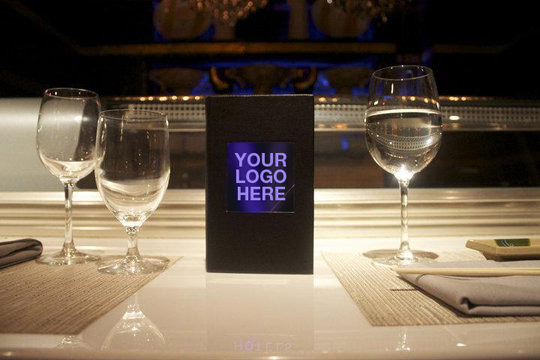 Its alerts server quicker that Guest is "Ready to pay their check"
Guest will able to read check in"Dark environments"
Resulting in less "Charge backs"
To turn on LED Light push the "PRESS FOR SERVICE" button, the light will go on. Push "PRESS FOR SERVICE", two times and LED Light for Check will go on.